What would you do if you were mountain biking in a forest in Colorado and you fall and knock out a tooth? Or, you spend the day cross-country skiing in the backcountry only to hit a tree and, you guessed it, you knock out a tooth? You probably think that plopping your tooth in a cup of milk is the way to go? Really? Where are you going to get milk (and the cup) when you're stuck in a vast woodland or in the mountainous backcountry? And, aside from these practical issues, milk isn't the best vehicle to keep a tooth safe anyway. Once your tooth is knocked out it needs to be carefully placed -- the tooth's root is very susceptible to injury -- in a secure container that will nourish it with necessary minerals and other nutrients. And the clock is also ticking once your tooth is knocked out - your tooth's cells die in about an hour. Save-A-Tooth to the rescue. This is a small, inexpensive medical device for just these emergencies. It'll keep your tooth safe and secure for 24 hours, enough time for you to hopefully find a dentist. And it's also got the ADA (American Dental Association) Seal of Acceptance. 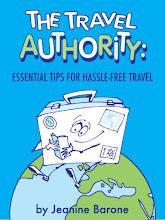 I recently published a travel tips e-book, The Travel Authority: Essential Tips for Hassle-Free Travel that provides all manner of advice to keep anyone on any kind of trip safe, healthy and secure. 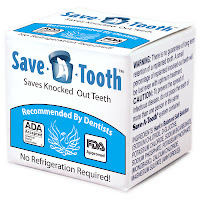 Because I just found out about Save-A-Tooth, it obviously isn't in my e-book but it certainly will be added to the next edition. That's how strongly I feel about this product. When you pack for your next trip, dental emergencies may not be on your mind. But they should be. Hmmm...never thought about this scenario, but I suppose it's as likely as falling and breaking your wrist while away (which I recently did!). Good info - thanks. Hi Sheryl, Thanks. Yes, most people definitely don't think about potential dental issues when they travel. Just the thought of knocking a tooth out in the middle of nowhere makes me cringe. What a great idea this device is. Actually, not a bad idea to keep one around the house, too. Didn't know that something like this was available. Can be particularly useful for parents of active kids! Hi Jane, You and me both - major cringe factor. But, I agree that this is a product everyone should have in their house. Hi Irene, Yes, parents should have this product in their first-aid kit at home. This is something one hopes one never needs, but such good info to have. Hi merr, I always believe in being prepared. Hi About the Book, Very cool. 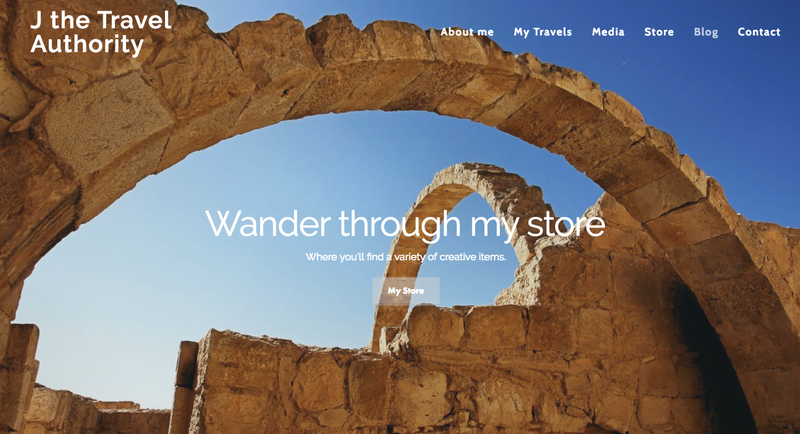 It'll definitely be in my next edition of my travel tips e-book. Hi MyKidsEatSquid, I knew a tooth died quickly, but not that quickly. I had no idea something like this existed ... nor had I ever thought about a travel emergency like this. I suppose for really active people just about anything can break on the road. Hi Roxanne, But even if you're relatively sedentary there can be an accident, such as a snowmobile collision, that knocks a tooth out. I know someone who could have used this product about three weeks ago. A car drove through her store, hit her and knocked out three of her teeth. Hi Heather, Oh, no! I hope she's doing ok.